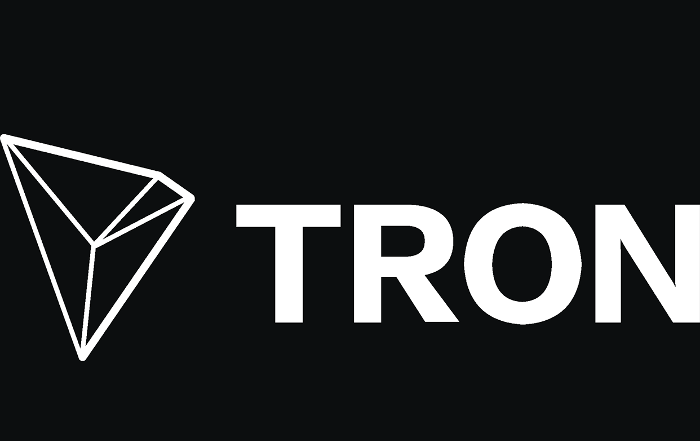 TRON (TRX) is a blockchain-based, decentralized protocol developed in China that aims to build a worldwide free content entertainment system and distributed storage system. In this article we show you how to buy TRON. Buy TRON (TRX): Which platform to buy from? How do you buy TRON? Unlike the “normal” stock market, where stocks, funds or bonds are traded, buying TRON is not that obvious. Generally you get direct support from your bank when trading stocks, funds, etc., or you have friends and acquaintances who can help out. In the case of TRON, this is usually a bit more difficult. Banks do not offer cryptocurrency trading. So you are usually on your own. In the following section we would like to give you recommendations based on our experience on how to buy TRON. From our experience, Coinbase is a reliable, reputable and established exchange. Coinbase offers the possibility to buy Bitcoin in a fast and uncomplicated way. You can start right away with the purchase of the digital currency. 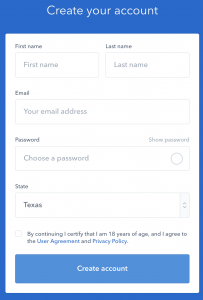 After entering your full name (first and last name), e-mail address, password and country, just click the “Create account” button. Coinbase will send a confirmation link to your email address. After clicking the link in the e-mail sent by Coinbase, you can start buying Bitcoin. But before, you will have to enter your phone number and provide additional information about yourself like employment situation, anual income etc. After logging in, you will see a overview of the current Bitcoin Price. 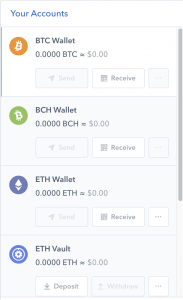 You can also choose Bitcoin Cash, Ethereum or Litecoin in the overview section. Coinbase offers a wallet for all the currencies you can buy and sell on coinbase.com. Once you bought Bitcoin on Coinbase, you will see the corresponding units automatically in your Bitcoin wallet. If you want to sell Bitcoin, you just have to generate your Bitcoin address and send your funds from your Desktop wallet, hardware wallet like Ledger or another Exchange to you the Coinbase address and you will see your funds in the overview. To buy TRON, you just have to send your Bitcoins to Binance in order to trade them for TRON (TRX). To do just that, visit binance.com and register for an account. You don’t need to verify your identity: with an unverified account, you can withdraw up to 2BTC in a 24h time window. Here, you simply enter the amount of TRON that you want to buy. By using the Market option, you will buy TRON at the current market price. This is the best option if you want to buy TRON in a fast and uncomplicated way. 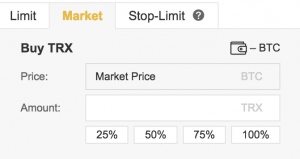 You can define your own price when choosing the Limit option, but Binance will show an error message if the price is too different from the current TRON price, since the probability of someone willing to sell you TRON for that price is relatively low. Once you click on the Buy TRX Button, your order will be processed immediately. Your funds will then be transferred to your TRON Wallet at Binance. From here, you can send them to a Hardware Wallet like Ledger or trade them for a different cryptocurrency at Binance. If you have any questions about the process let us know and we’ll do the best to help you out. How Is Coinbase Taking Steps to Protect Users’ Account From Attacks?